PEPE JEANS KIDS IS FOR ALL THE COOL MINI ME’S OUT THERE. 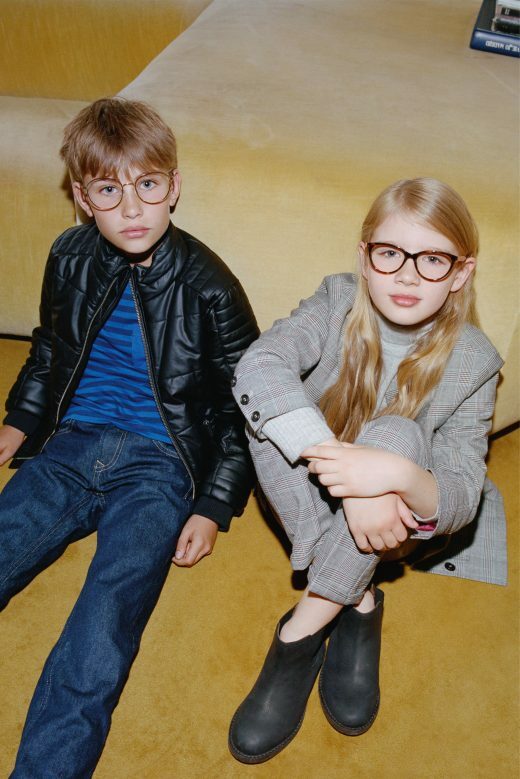 Let’s be honest, kids are growing up fast, they are brand aware and fashion conscious. This is where Pepe Jeans kids optics steps in, creating styles sized for kids that are styled for even the smallest sartorialist.